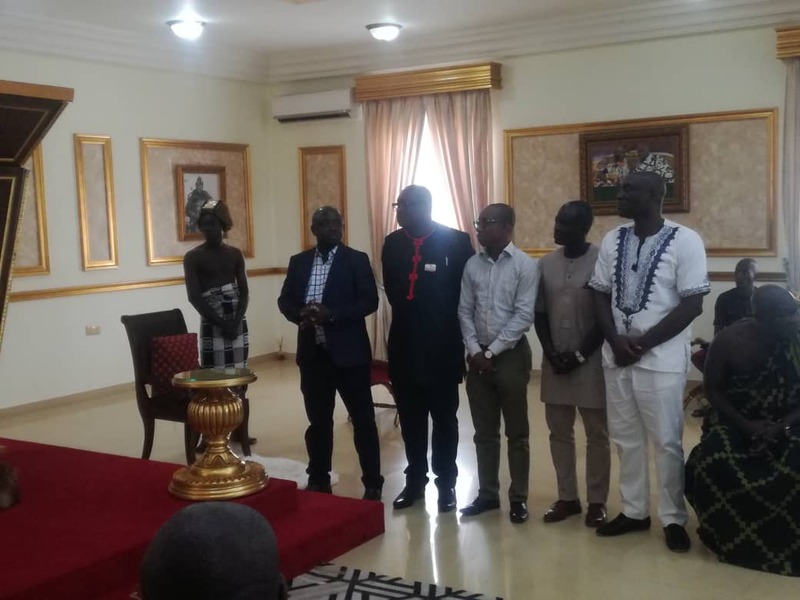 The Ghana Tourism Authority together with the Akyem Abuakwa Traditional Council has inaugurated a five-member management board to see to the affairs of the Bunso Arboretum tourism site located at Bunso in the Eastern Region. They are expected to elevate the tourist site to a world-class eco-tourism destination. The members are Mr Ekow Sampson, Deputy CEO of the Ghana Tourism Authority, Mr Daniel Ofori Attah, a representative of the Akyem Abuakwa Traditional Council, Dr Seth Appiah Kubi, Executive Director of A-Rocha Ghana, Kwame Boateng, a board member of Ghana Tourism Authority, Mr Albert Mensah of DCCL, the current managers of Bunso Arboretum. The rest are Frederick Adjei-Rudolph the Eastern Regional Manager of GTA, Nana Twumasi a representative of Okyeman Environmental Foundation and a member each from the Forestry Commission and CSIR. 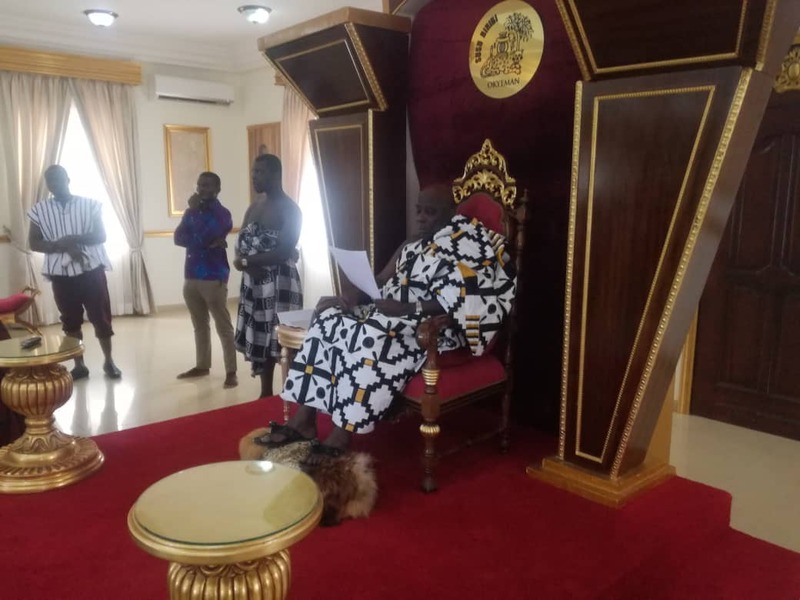 Okyehene Osagyefo Amoatia Ofori Panin, the chief of the Akyem Abuakwa who inaugurated the board tasked them to make the tourist site one of the best in Africa. ” Many well-to-do nations do not have natural resources and minerals but they have managed their tourist sites very well which has then become a major revenue generating point for them and I believe Bunso Arboretum has all the medicinal trees, plants and species and a calm environment to also become one of the best tourist attractions in the country and beyond so i urge you all to work very hard for us to achieve this dream”. 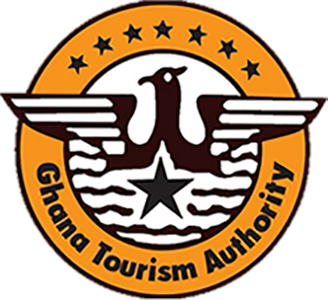 Speaking to Journalists after the inauguration, the Chief Executive Officer for the Ghana Tourism Authority Mr Akwasi Agyemang indicated the authority’s commitment to making Ghana a tourist destination. 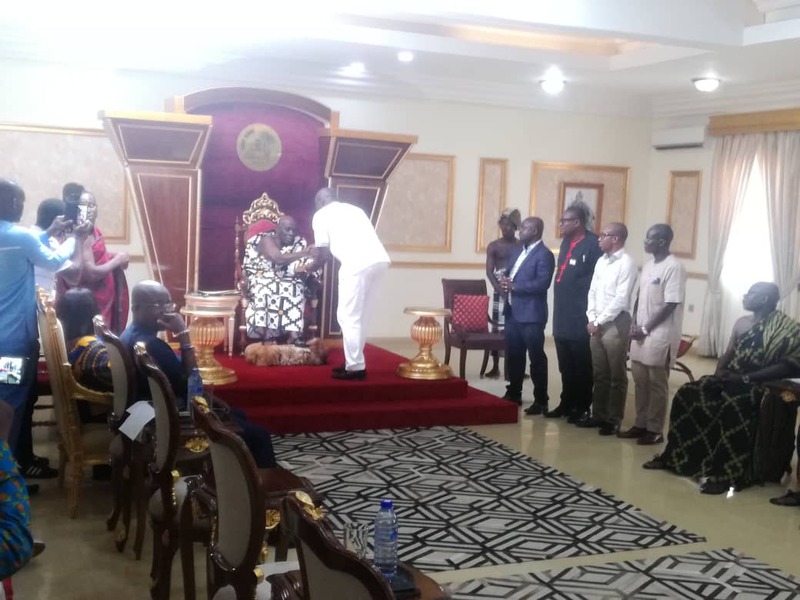 “Ghana Tourism Authority is committed to making the country a tourist hub by harnessing every potential site so we have put together one of the finest architects and engineers to join the team which will be managing the affairs at Bunso Arboretum for us to get the best out of the place. This year we launched the Eat Ghana, Wear Ghana, See Ghana campaign all in the name of promoting Ghana, our President recently stated when he visited Tamale that we should not wait for foreigners to come to our country to tell us to visit our sites before we do so”.